After using Airbnb for a few months now in Southeast Asia. I’ve learned a bit from using Airbnb and gained mostly good and some bad experiences. If you are planning a trip and you will be researching for a place to stay, there is a good chance you come across Airbnb, with over 2.3 million listings worldwide. Checkout out Airbnb beginners guide here. In general, my Airbnb experience has been good so far. So, I felt it was appropriate to write a few Airbnb do’s and don’ts – Airbnb tips for guests that I have learned from using Airbnb. If you’ve yet to experience Airbnb, click here to sign up. You’ll earn a free $40 credit just for joining. And here is a quick guide on using Airbnb. Don’t assume anything, when in doubt, ask the host. Sounds simply but it will make things easier and ensures your stay will be a positive one. Most hosts will provide a great amount of information including plenty of photos on there listing. If its your first time using Airbnb, I suggest using an experienced host that will have received feedback from past guests therefore would have make improvements to services and amenities. Also you should ask questions to clarity things. For example, ask about local activities, Wi-Fi available or confirm if there are other guests are staying. If there is something that you are unhappy with, let the host know and they will try to accommodate or fix the situation. For example if there aren’t enough towels to your liking, they’ll probably bring you extra. Read the reviews and this will give you a good indication of the place you are renting and of the host. Like Amazon or Google Reviews, they cannot be hidden or deleted on Airbnb. 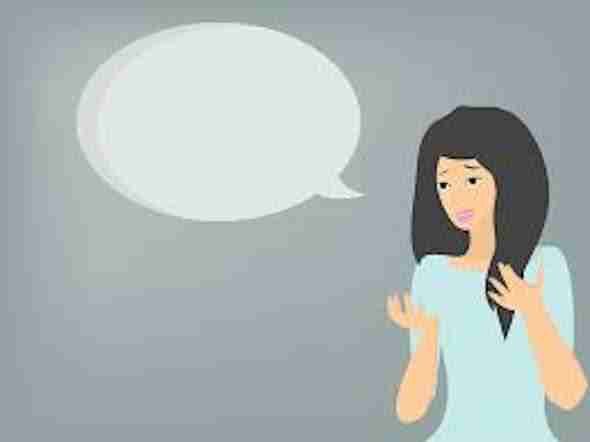 If a guest leaves a negative review, all the host can do reply to it or worse still ignore it. Do research on the neighbourhood. If you have the exact address, copy the address into Google Maps and use google street view and get a feel for the area. Check safely of the area from sites like TripAdvisor and/or local blog posts. Airbnb is not a hotel service. Therefore, does on not have a luggage storage, 24/7 check-in and check-out or 24/7 room service. Airbnb Hosts can add extra fees, to your booking. If you are on a e budget, this can be annoying. Here’s a list of fees to watch out for. 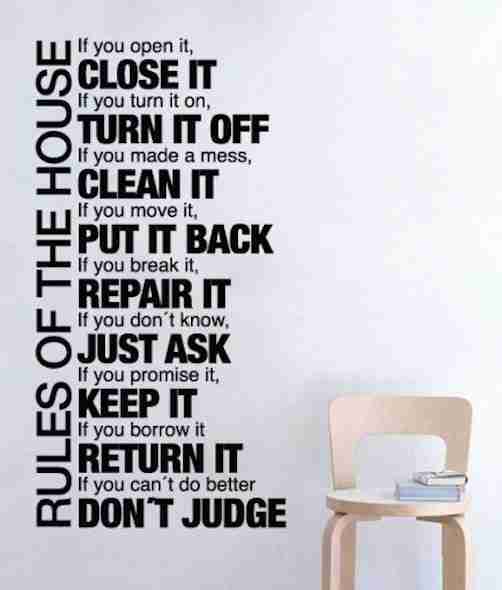 Hosts may have house rules such as no pets, no parties and no smoking so please follow them. Remember that the host can also review their guests that stay with them. And with a negative review, you might find it harder to get a booking in the future. The Airbnb community relies on reviews, this in turn helps the host and importantly future travellers to decide if to stay there or not. When leaving a review be honest and leave a helpful describing of the pros and cons. Just remember you only have 14 days after checkout to write a review for you stay trip. It’s always good to know the refund and cancellation policy. This lets you know which kind of action to take in order to smooth cancel your booking and what refund to expect. Airbnb Hosts must specify which kind of cancellation policy they follow. Like most bookings you more than likely lose money if you cancel the reservation. It’s best to work with the host in this case. Like any purchase guests are afforded protection with their bookings. Some Airbnb properties have set rules – a maximum number of guests, or a strict cancellation policy. Check the full listing and be aware that hosts can back out of bookings too. 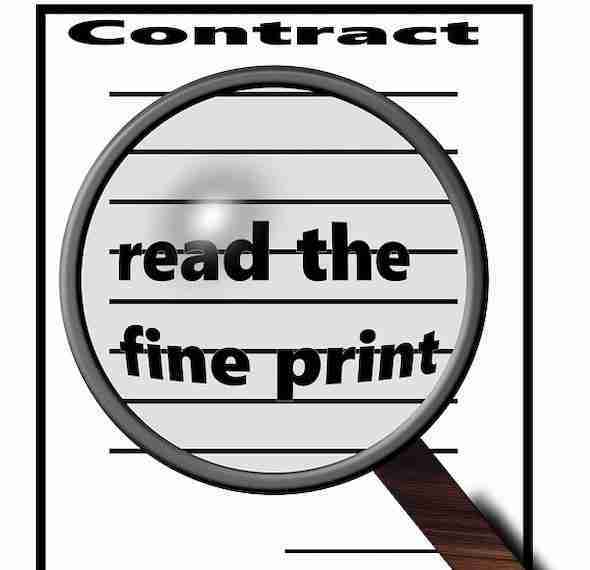 Document your observations of the listing, submit proof of your claim if the host misrepresented the amenities, or the place is unclean or unsafe. You should tidy the rooms and clean the dishes before leaving. You not expected to clean the place. But been a good guest means getting a good review therefore making it easier to get future bookings. Airbnb has it own secure payment system on their website and app. If you pay by other means outside of Airbnb, then Airbnb can not you you if something goes wrong. If a host asks you to pay by other means, then you need to report them to Airbnb. If you run in to any problems such as false advertisement or misrepresented the place you booked or if there was some sort scam. Obviously try and resolved it with the host first. If that does not work use the 1-800 number that Airbnb provides you with. 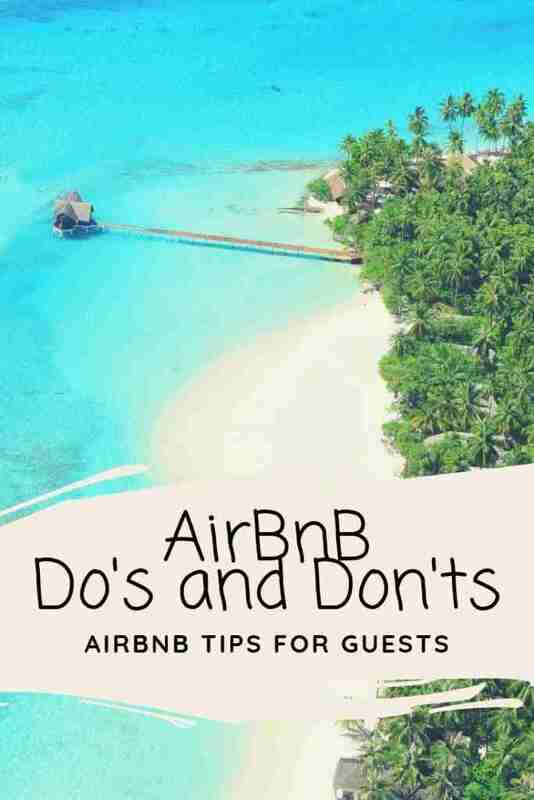 Finally, these Airbnb do’s and don’ts are just some of the things you should consider when using Airbnb as a guest. Knowing what to expect will help make your upcoming trip a enjoyable one. And that’s it for now! 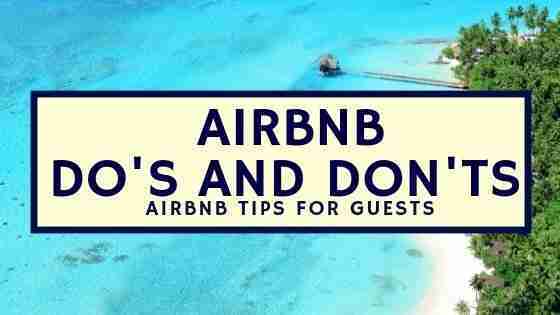 I’d love if this post on Airbnb Do’s and Don’ts – Airbnb Tips For Guests was helpful to you. Let me know if you have any questions.